$4390 Contact us to order. The MC Windfeld Ti (2017) uses a customized Selected Laser Melting manufacturing technology pioneered by Ortofon for the MC A90 back in 2007 to weld fine particles of Titanium into a single body. 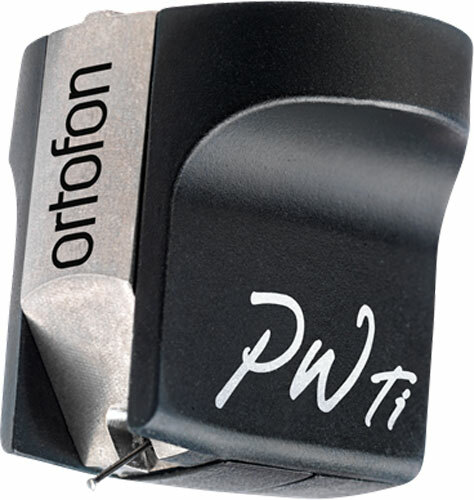 The resulting cartridge body has extremely high internal damping to reduce vibrations, improve rigidity, and reduce cartridge weight. The Wide Range Damping (WRD) system places a heavy platinum disc between two rubber aborbers for perfect damping with exceptional tracking performance. The neodymium magnet system with Field Stabilising Element guarantees a stable magnetic field that minimizes distortion and intermodulation. Gold-plated 6NX oxygen free copper coils with a specially designed armature provides a high degree of channel separation with lower distortion and better channel balance. 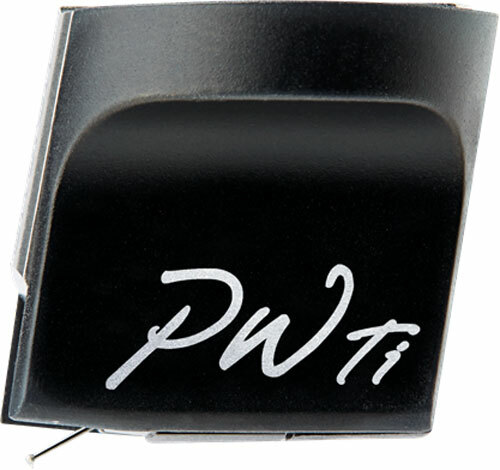 The Replicant 100 diamond stylus is shaped as close as possible to the original cutting stylus, and provides up to 1000 hours of playback without degredation. Stylus life is expected to exceed 2000 hours. 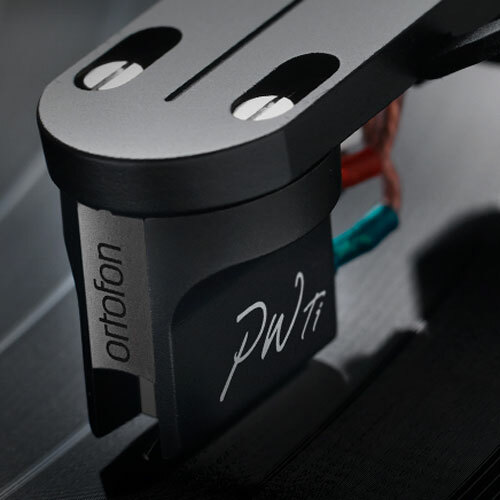 This cartridge is the followup tribute to departed Ortofon engineer Per Windfeld, and was designed by a team led by Windfeld's successor, Leif Johannsen, Ortofon's Chief Officer of Acoustics and Technology.